Ministering to Believers Living with Illness and Pain. 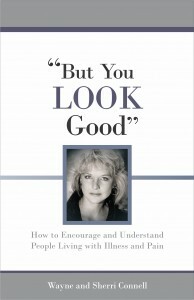 Not By Sight helps friends and family to see the courage and faith that abounds in those with debilitating conditions! It also gives them simple, pragmatic examples of “What to say” and “What not to say” in order to be a source of encouragement. God’s Power and Purpose in Suffering. Why does God heal some people and not others? What if God doesn’t make me well? How should I pray about healing? When illness strikes, we are never ready–but we can find hope in the midst of these storms. Each of us will face suffering sooner or later: our own, or that of someone we love. 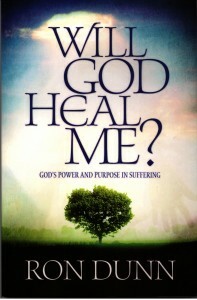 For those experiencing life-threatening or debilitating illnesses, Will God Heal Me? offers comfort and points to refuge. Why Go Perfume Free to Church? Accessibility for the Chemically Sensitive. The Why Go Perfume Free to Church? pamphlet educates churches and religious organizations on how millions of people have allergic, asthmatic, immunologic and neurological reactions to chemicals and fragrances. It uses many resources and Scriptures to help them understand the concerns and needs for this growing number of people.